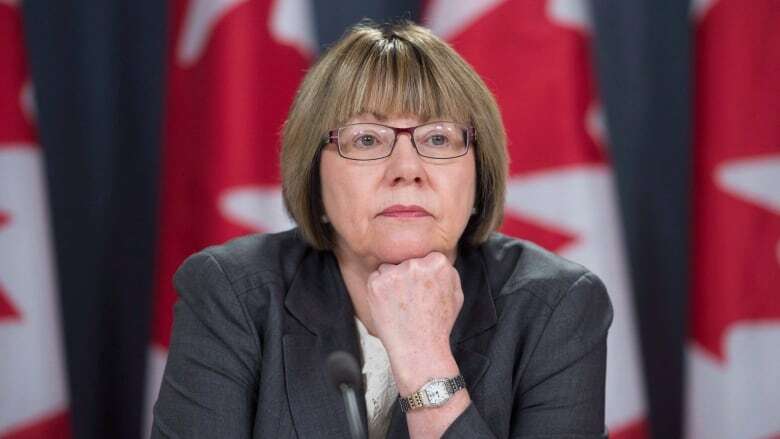 Anne McLellan, the former Liberal justice minister and attorney general who Justin Trudeau has tasked with exploring whether the dual role she occupied should be split, says Canadians can count on her for an impartial review of the position. "I am taking the emotion out of this," she told Chris Hall, host of CBC Radio's The House. She added the details of the SNC-Lavalin controversy may have drawn this issue to the surface again, but she's studying it more widely than that. "I am, as much as possible, divorcing myself from what one reads in the paper day after day." Jody Wilson-Raybould, the former justice minister and attorney general of Canada, told a Commons committee last month that she felt she was improperly pressured by 11 officials in the Prime Minister's Office to allow Quebec-based engineering company SNC-Lavalin avoid bribery and corruption charges providing it met a number of conditions in a potential remediation agreement. Pushed further on if she, as a former Liberal member of cabinet, could examine these questions without bias, she responded, "Absolutely, in the sense that I'm agnostic about whether the two roles should be still together or divided." "Significant issues have been raised recently about relations between the former attorney general and justice minister and government," Trudeau told the House of Commons on Monday when he announced McLellan would be advising his office. Cotler told CBC News earlier that he had recommended dividing the job years ago, because of the "inherent tension between the dual responsibilities." "I said something was inappropriate and the government then went ahead nonetheless." "We want to look at whether the guidelines around how people should interact with the attorney general, whether those guidelines are clear enough for people so they they are thinking, 'Well you know what, I'm getting too close to a line here.'" She said even if the roles are split, it's important to have the attorney general close to cabinet to stay up to date on the political context of decisions. "It's not as if this person lives in this sealed box."